Her positive disposition and a think-outside-of-the-box approach are just two traits that make Heather Merchant valuable to residents and staff at West Lake Terrace. So say her colleagues who crowned the personal support worker (PSW) as its Everyday Hero. The Everyday Hero award annually recognizes OMNI Health Care employees who demonstrate OMNI’s Mission, Vision and Values in the workplace, while demonstrating kindness and caring in everything they do. 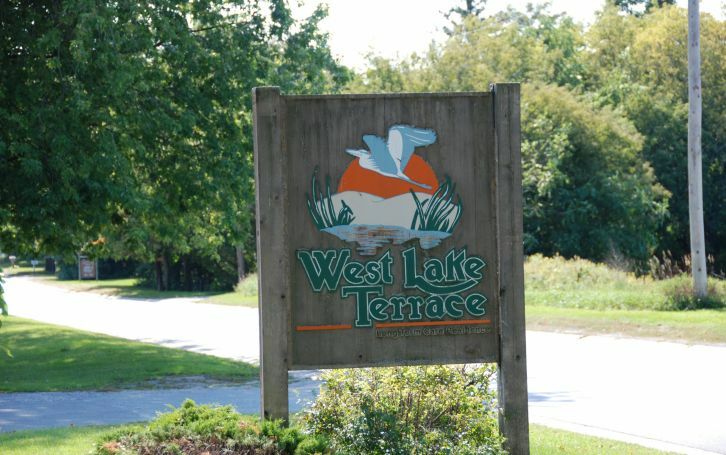 Heather has worked at West Lake Terrace in Prince Edward County since December 2012. “Since that time, she continually demonstrates and embodies the deeds describing the Everyday Hero,” the nomination form states. Her colleagues say the PSW always has a smile on her face and exudes a positive attitude regardless of what may be happening in her life outside of the home. Heather often steps up with suggestions on how to deliver care in a better way either in general or for residents who tend to have difficult care issues. “She is rarely found standing still and when her co-workers need help she is always right there ready to lend a hand. She has a high energy and it is contagious when she is in the home. West Lake says the PSW works well with all of her colleagues and they enjoy working with her.